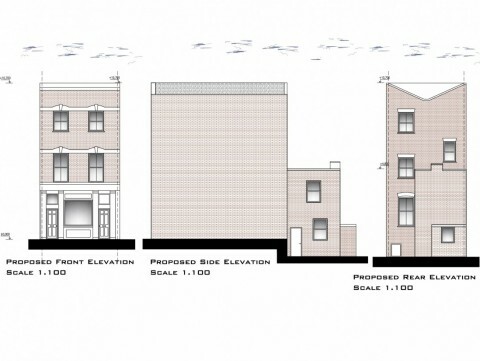 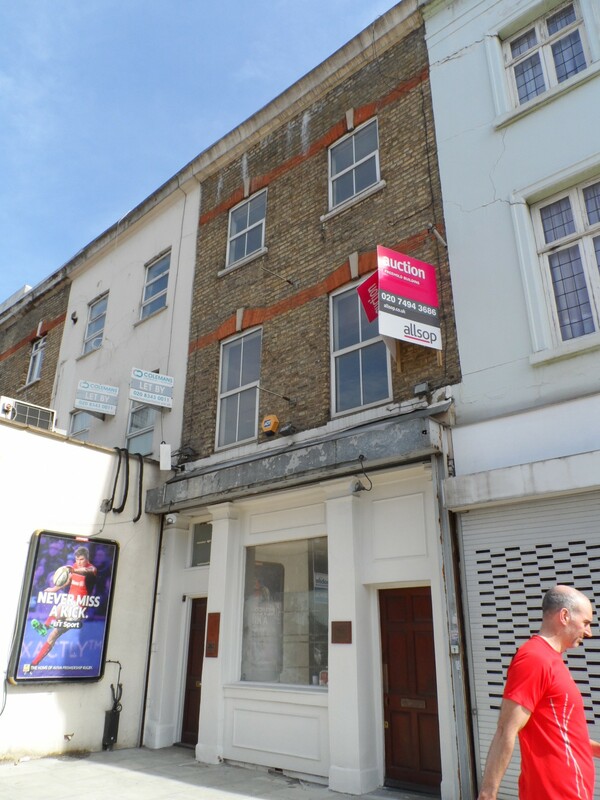 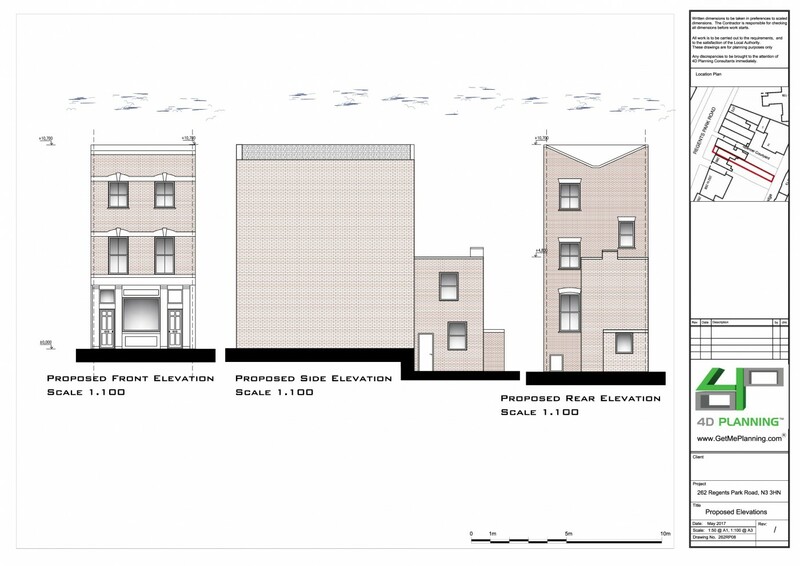 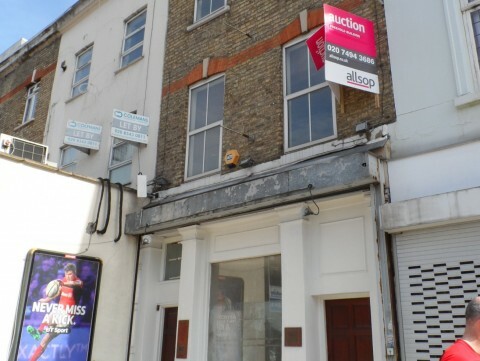 4D Planning advised the client how best to covert the property into flats, what process and what strategy to achieve the maximum number of flats for this mid terrace office building on the high street. 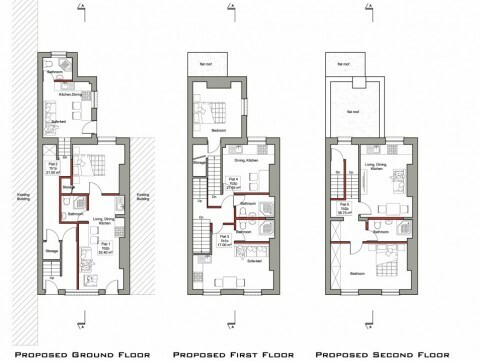 The client wanted to extend the property to the maximum. 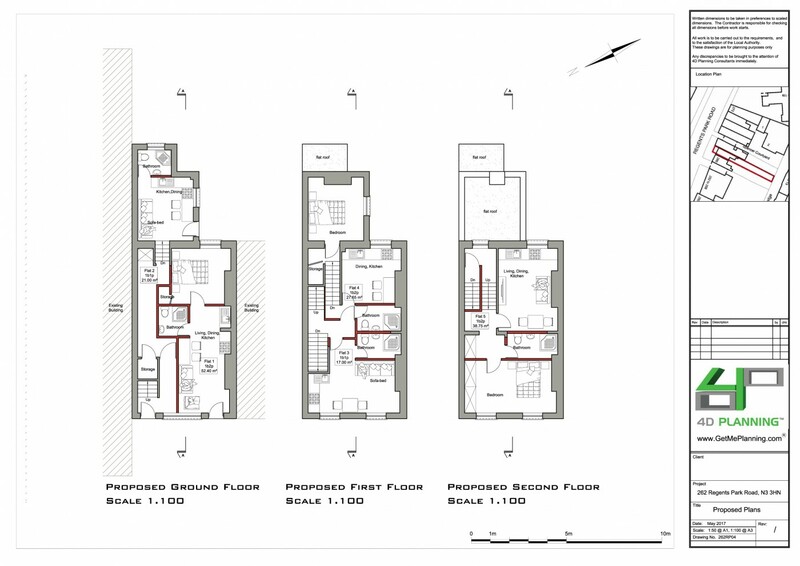 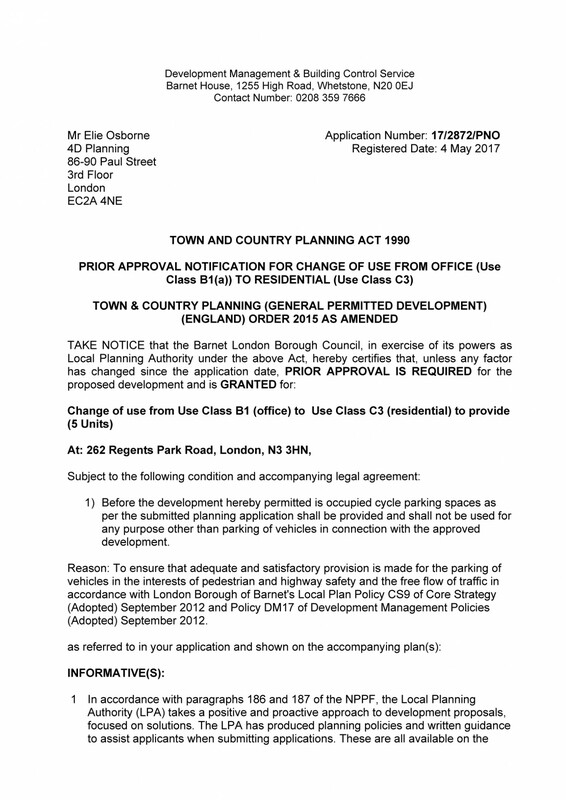 4D Planning's consultants advised the client to first apply for the change of use, then to implement the residential use and following that, to apply for planning permission to extend the property. 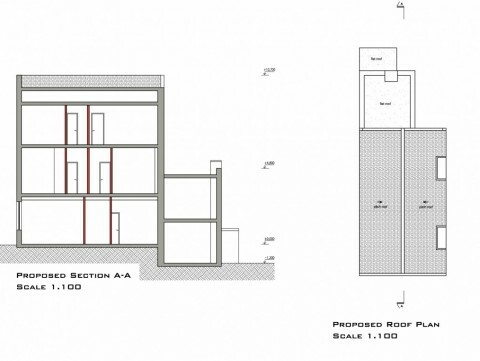 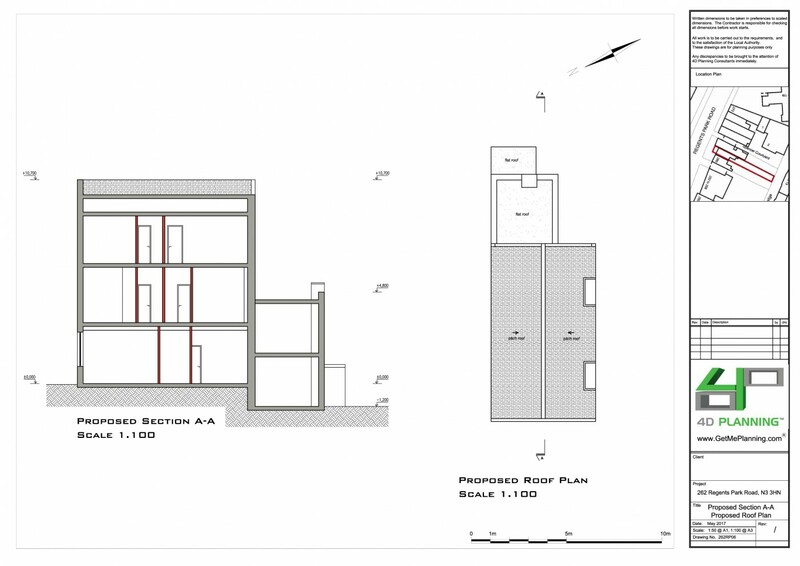 Prior Approval was not required therefore the works to convert the property into flats could proceed without planning permission, subject to complying with the building regulations.